It’s a little busy around here today. 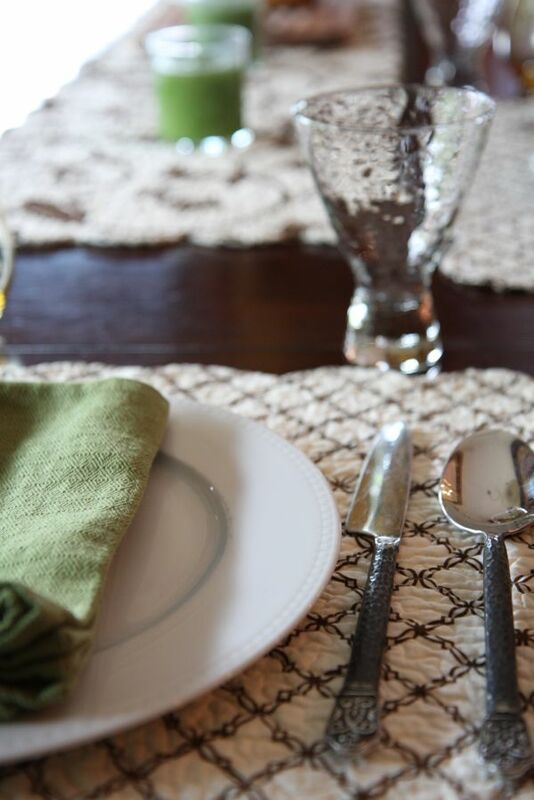 I’ve got workmen in my house, going in and out constantly, because we’re remodeling a couple of bathrooms. 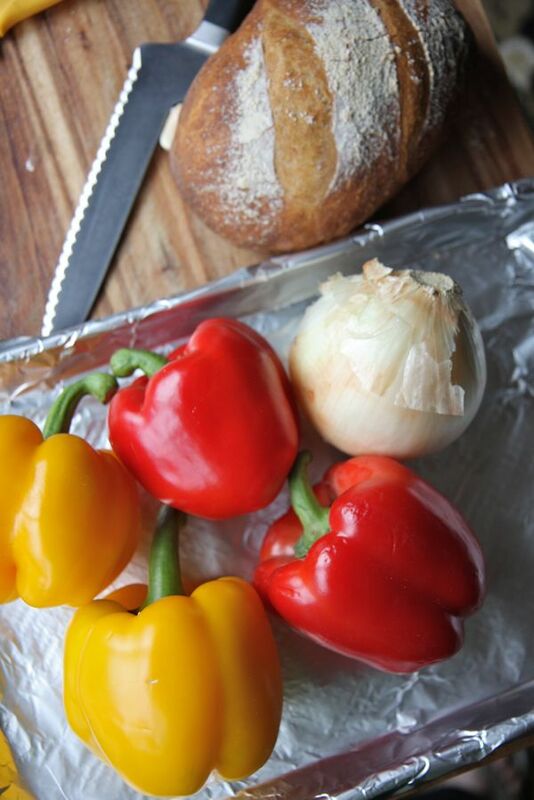 I’m also setting up for a cooking lesson I’m giving tonight, where I’m going to teach how to make fresh pasta with a roasted pepper sauce. But I do have an FO to show you. 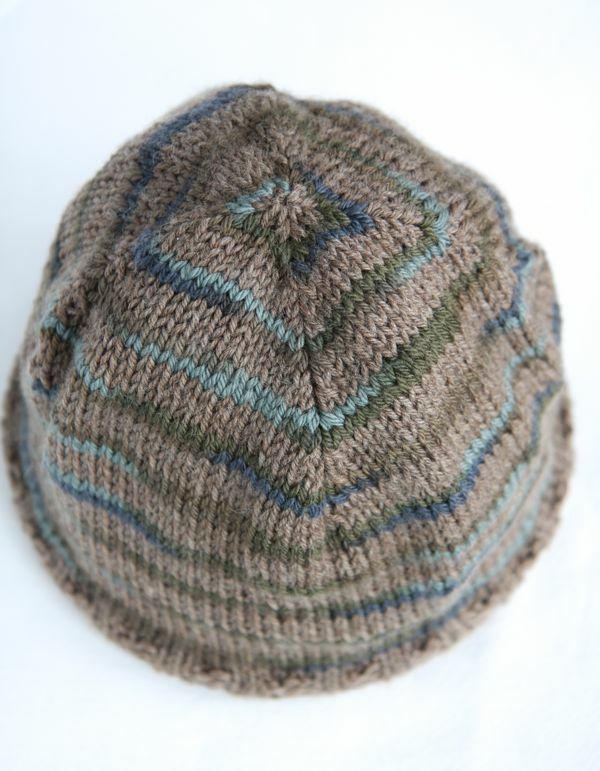 Continuing on with my Christmas knitting, I’ve just finished this men’s hat from Brooklyn Tweed – a Jared Flood design. 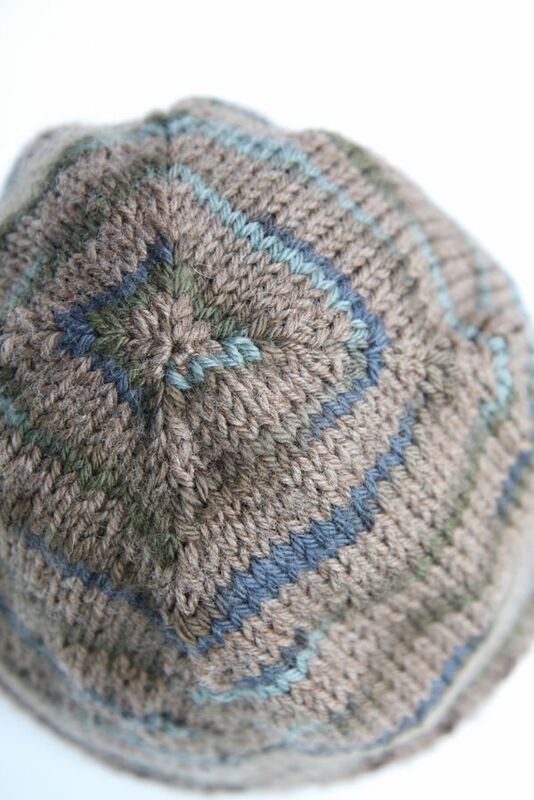 It’s a very simple hat and a quick knit. 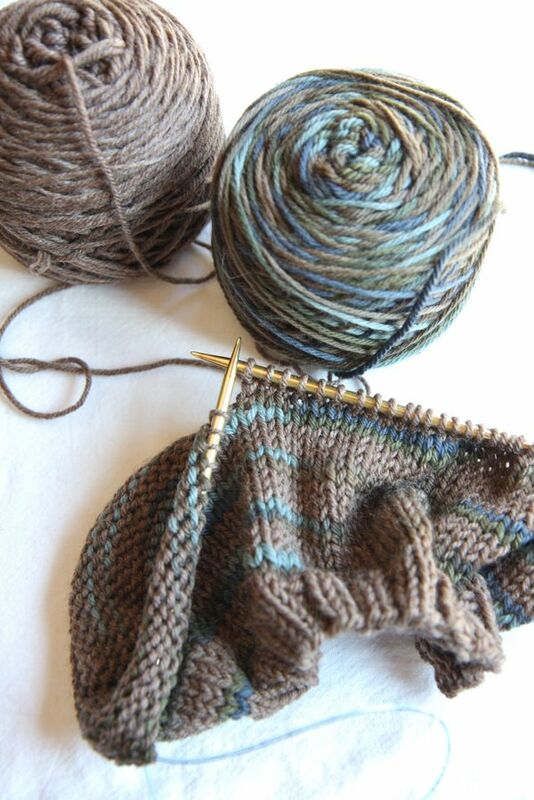 You use two yarns, a solid and a self striping yarn and alternate them. 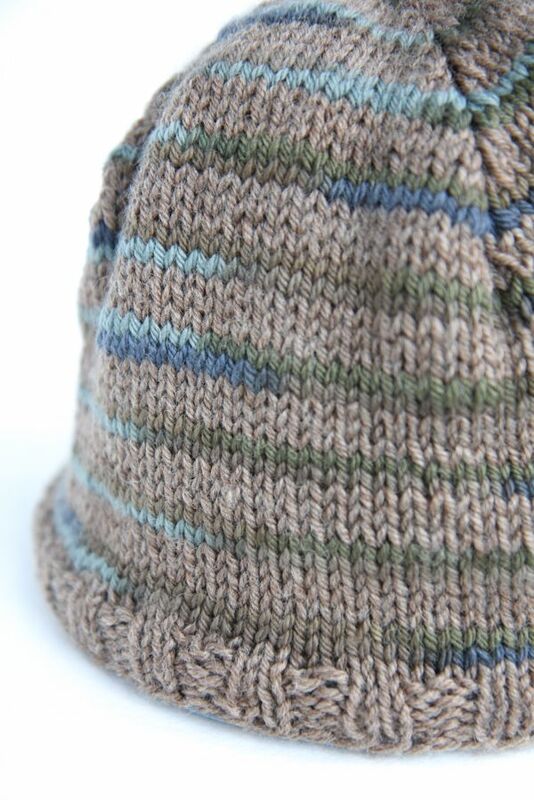 The hat can look so different, depending on the striping yarn you use. I think the four decreases at the top are interesting. 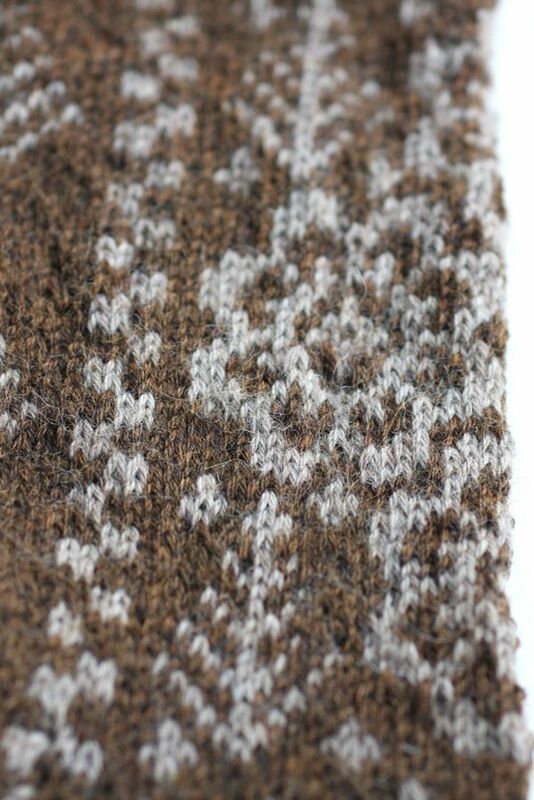 I knit this using the Magic Loop method. 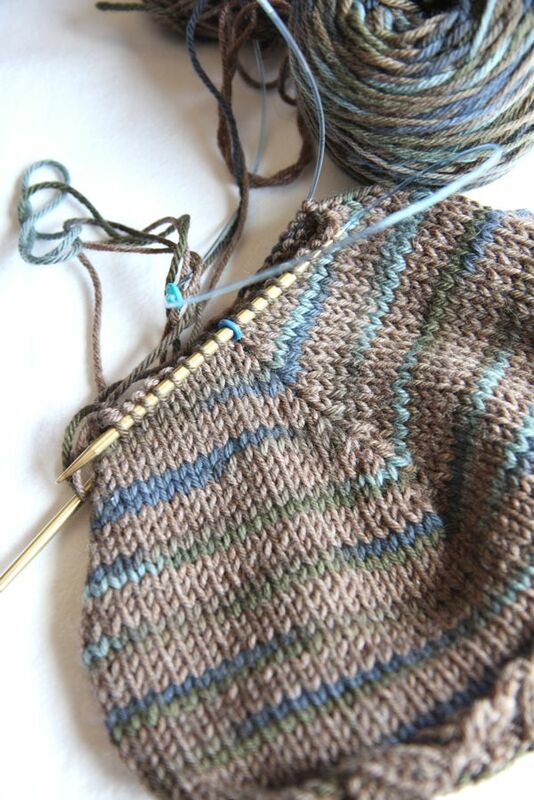 The Shibui striping yarn was pooling as I was knitting it and I didn’t want every stripe to look the same. So every couple of rows, I would cut it and the next stripe I would begin striping it from the other end of the yarn ball. I feel for you as we’re in the same boat around here, with construction workers in and out of the house for some major renovation work. Good luck with your bathrooms.